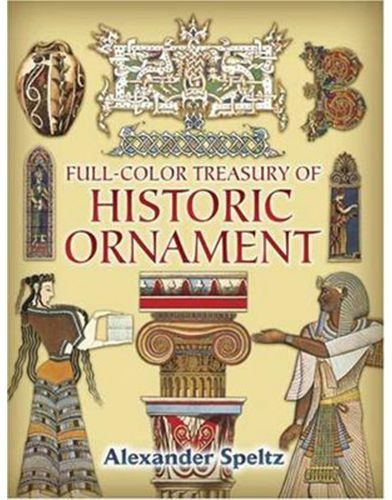 Chosen from among thousands of images in a massive 3-volume set, this treasury offers the best and most beautiful ornaments from prehistory to the early 19th century. Conveniently arranged by period - Egyptian, Islamic, Baroque, Victorian, and other eras - these sumptuous designs feature brief identifying captions. 75 plates.